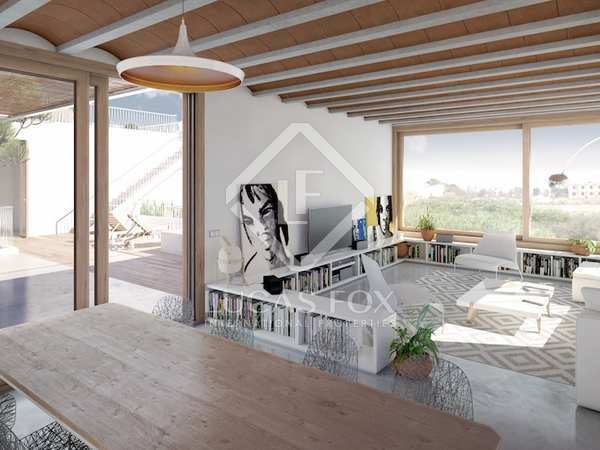 3-bedroom apartment with terrace and pool in Colonia Sant Jordi. 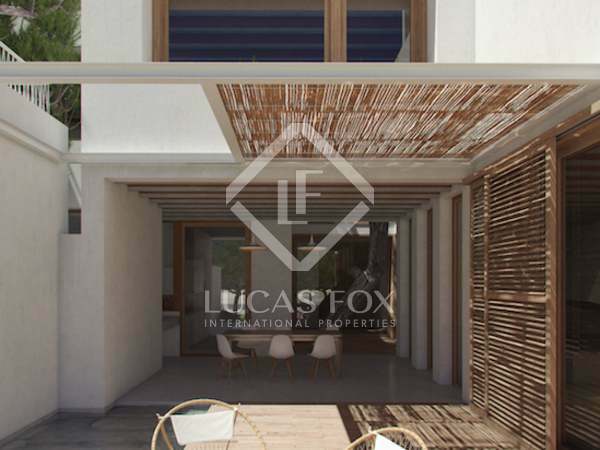 Wonderful 3-bedroom property spread over 1 floor with a sensational roof terrace and pool. Part of the 5 Elements Homes development. 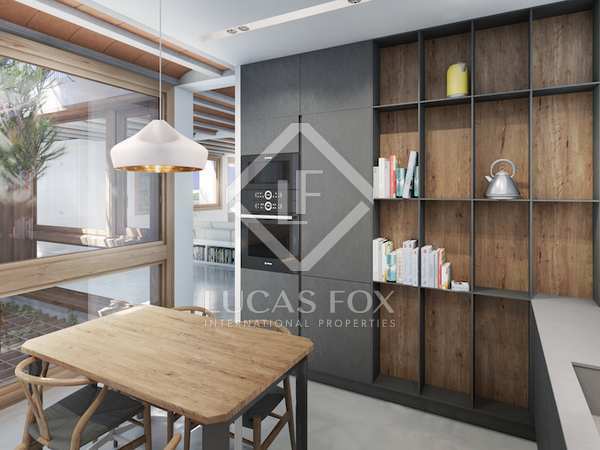 3-bedroom apartment with a private garden and pool in the 5 Elements Home development in Colonia Sant Jordi, Mallorca.